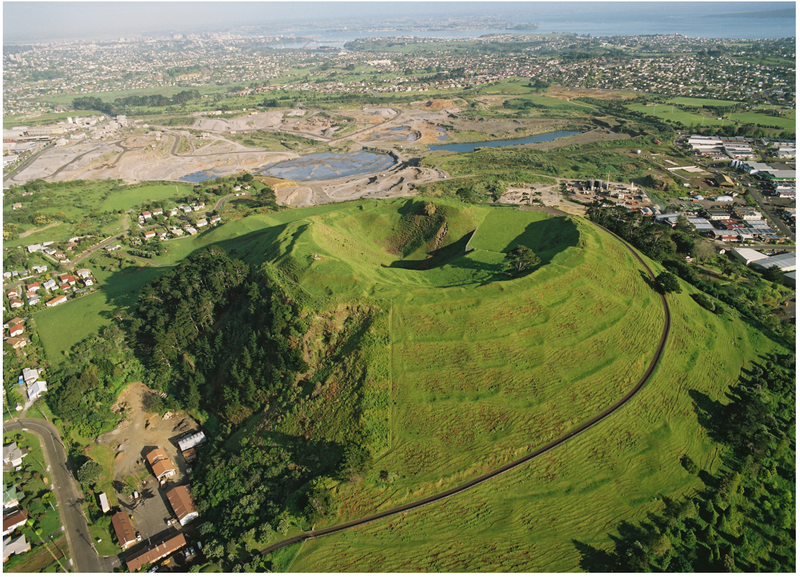 Reina @ Pt England School: Mt Wellington..
Mt Wellington is the largest scoria cone in Auckland. It's also the second youngest because it had erupted before Rangitoto. Mt Wellington had erupted 9000 years ago. Mt Wellington has a Maori name which is Mangarei mountain of Reipae and English name Mt Wellington. 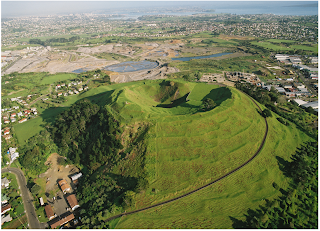 Mt Wellington has 3 vents in the crater. Mangarei is 135meters high. It was inhabited by Maori.